Five years have passed since we last saw Berk, and all of our characters are five years older. 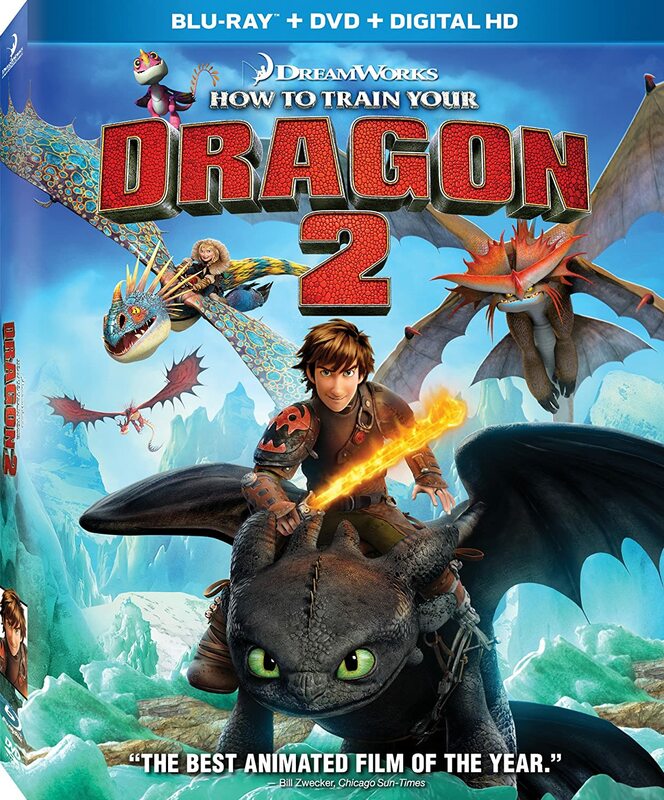 The film opens with what has become the new big sport in Berk – dragon racing. As always, Hiccup is marching (or dragon-riding anyway, with Toothless) to a different drummer, obsessed with exploring and mapping everything that lies beyond the known frontiers of Berk.